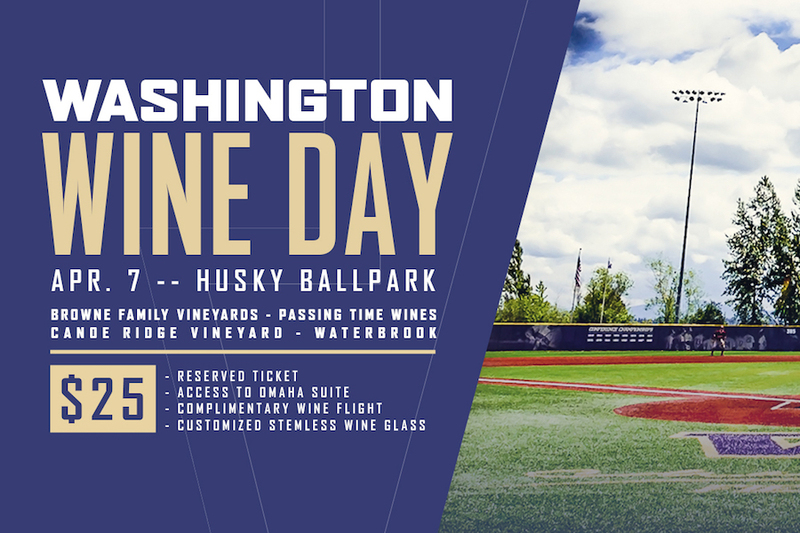 Husky Baseball Washington Wine Day! 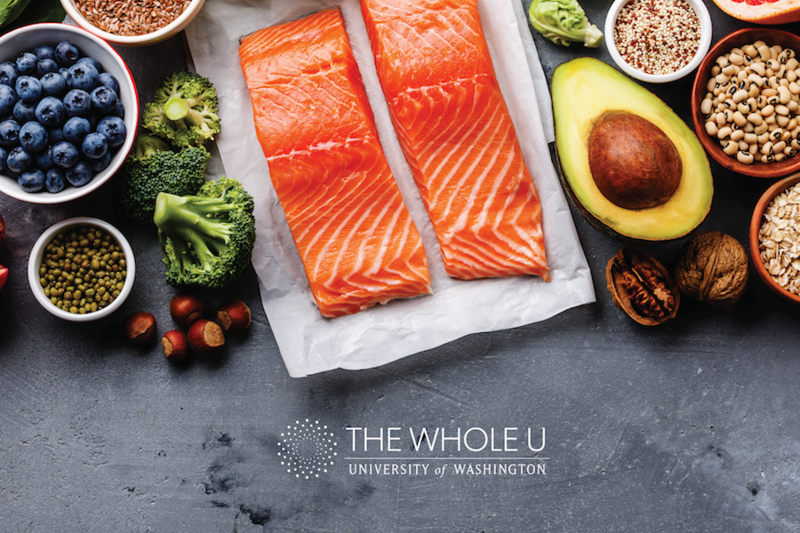 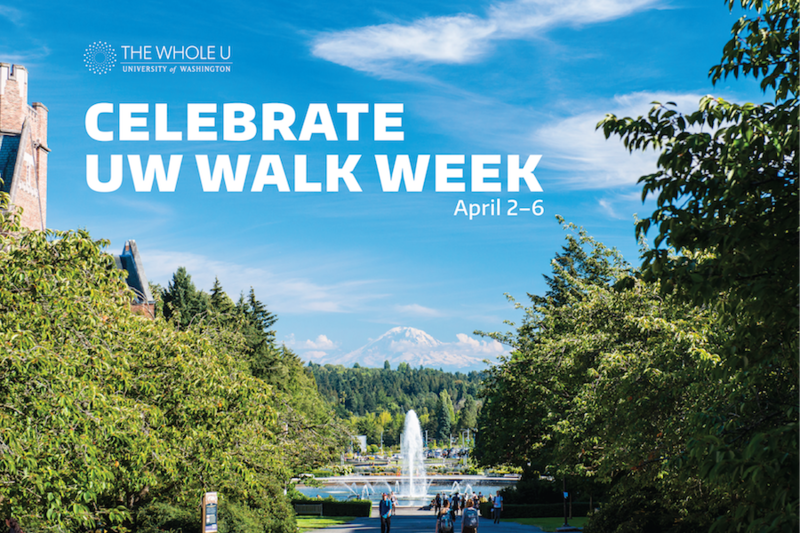 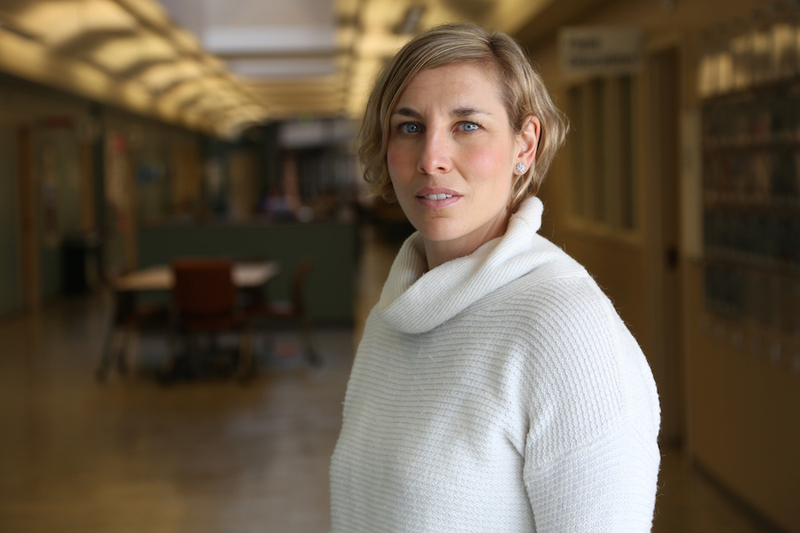 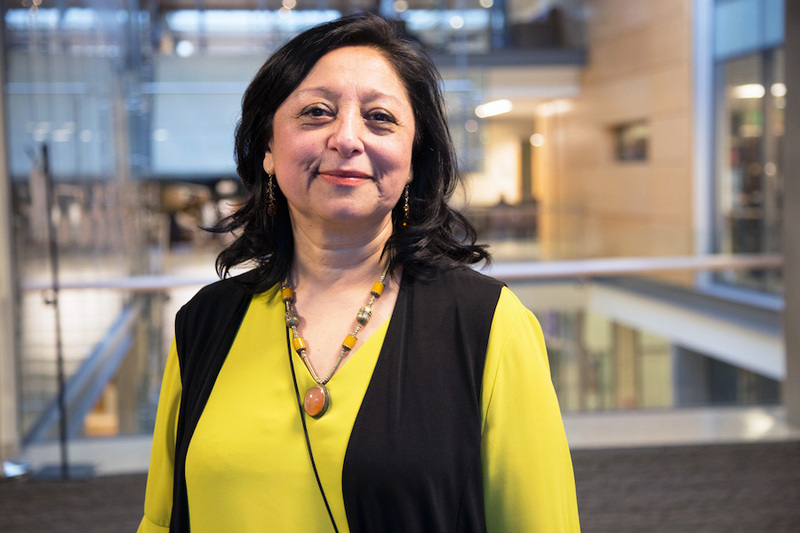 Sign up to walk with Whole U Ambassadors for UW Walk Week! 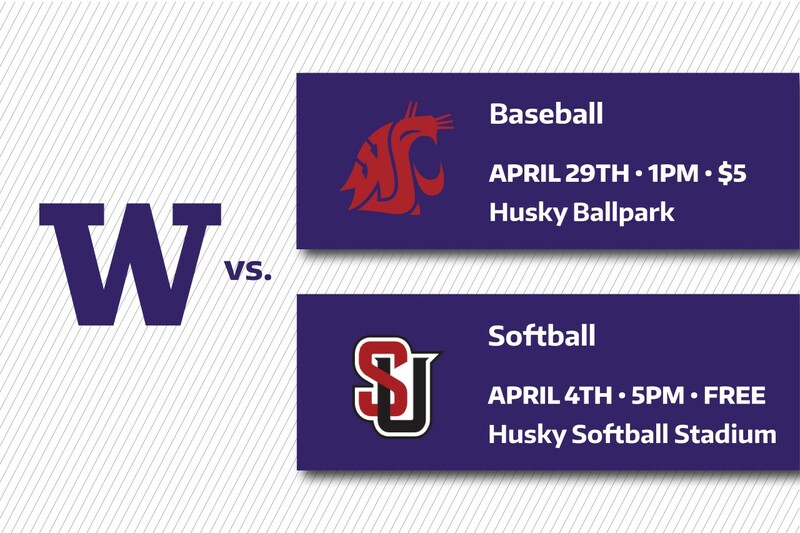 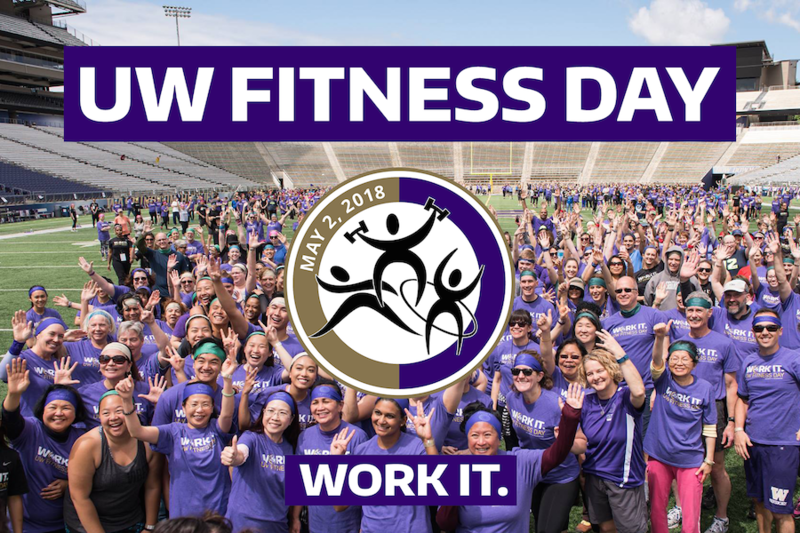 Spring Husky Athletics – Whole U Appreciation Days!